Septembeerfest founded, and has been hosting by Heart of the Valley Homebrewers since 2007. Every September on the last weekend of summer, a group of Oregon breweries descend upon Avery Park in Corvallis, Oregon. Members from Heart of the Valley Homebrewers, local charities, and individuals volunteer their time to help serve beer to participants. Proceeds for Septembeerfest go back into the community and other charitable organizations within the region. 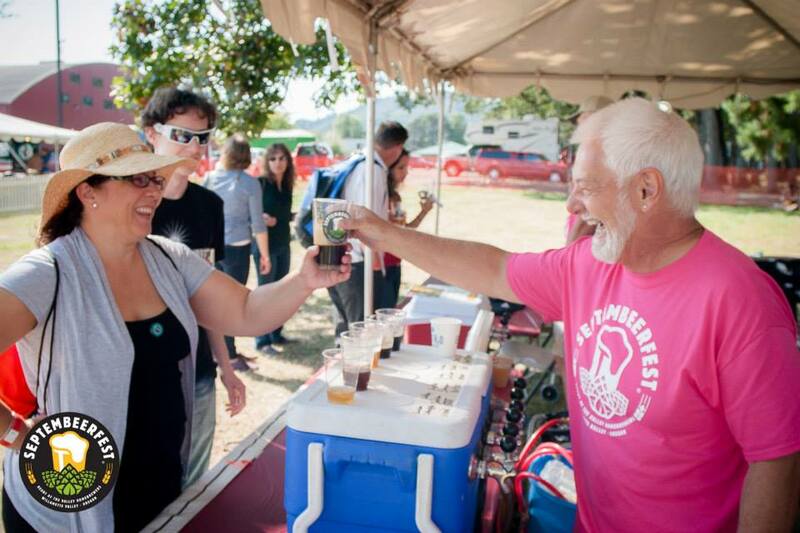 To learn more about Septembeerfest, check out the official website and social media links below. These are write-ups and videos made to promote Septembeerfest, or while at Septembeerfest. Heart of the Valley Homebrewers has no ownership over the content in these links. We do however appreciate all of the love we receive from the community and hope to keep it going well into the future!